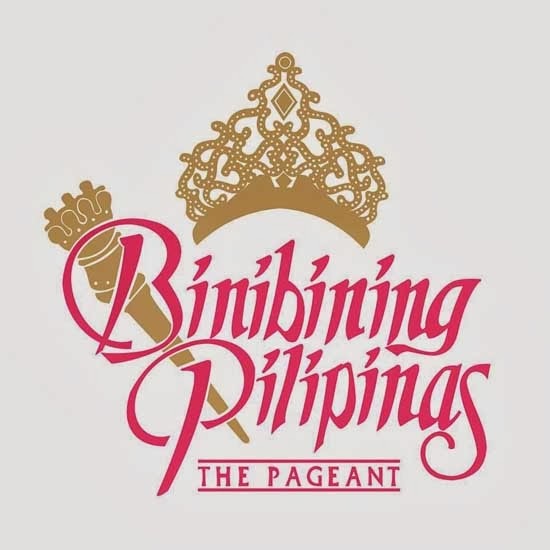 Meet the official candidates of the Binibining Pilipinas 2014. Binibining Pilipinas 2014 the 51st edition of Binibining Pilipinas to be held on March 30, 2014 at the Smart Araneta Coliseum, Quezon City, Philippines. Reigning Miss Universe Maria Gabriela Isler of Venezuela will be one of the special guests in the Binibining Pilipinas 2014 pageant. Gabriela be one of the judges during the pageant and will help crown this year’s winners. Gabriela will also be coming to the country to help the ongoing relief and rebuild efforts in the provinces devastated by Typhoon Yolanda through the Miss Universe Fund. Gabriela will be joined by Paula Shugart, President of the Miss Universe Organization.